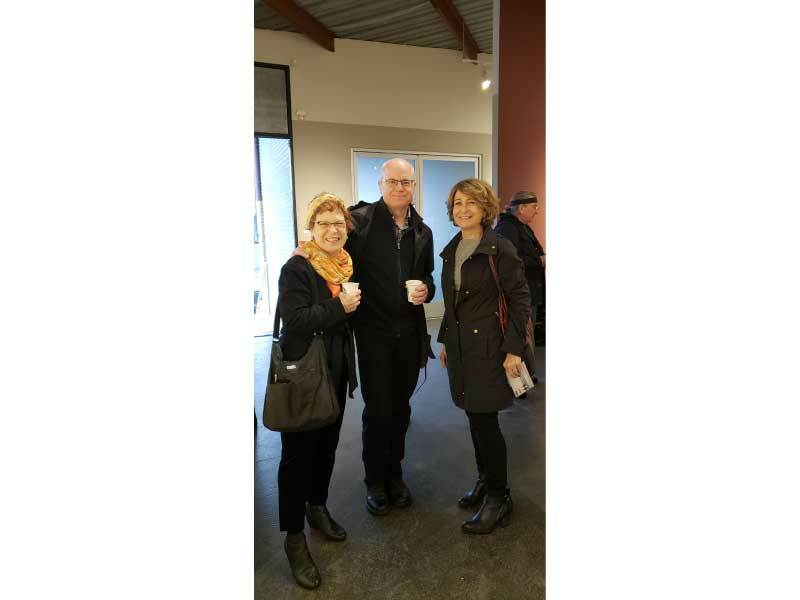 At Peter Fetterman Gallery (Santa Monica), the new Western affiliate of the American Photography Archive Group—APAG West—held a brunch meeting to introduce the organization to the Southern California community of photographers, archives, and collections. Despite the torrential downpour, steering committee Alla Efimova and Melanie Light led a lively discussion on APAG’s past programming, the future of the organization, and potential programs and events that the community would be interested in. As APAG West continues to expand its reach, we are excited to offer photo seminars, workshops, archive tours, and other unique programs to a larger geographic audience. APAG West Brunch, Peter Fetterman Gallery, Santa Monica. February 2, 2019. APAG Founded in New York over a decade ago, American Photography Archives Group (APAG) is a non-profit membership organization to support photographer’s archives, working photographers, and photographic archivists. Its mission is to help to preserve, document, and exhibit historic photography of the 20th and 21st centuries. Throughout the year APAG meetings provide a supportive and lively forum for exchanging experience and knowledge with others who manage archives and the legacies of modern and contemporary photographers. APAG West is a new affiliate to extend the same educational and professional opportunities for members in California and the Western States.